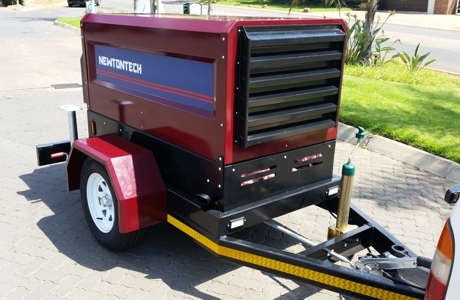 Mobile Diesel Generators up to 80Kva. AC and DC tow behind diesel welding machines. Our welding machines range from 200A AC up to 500A DC. We manufacture light duty welding generators that include the 2Pole 3000rpm generators. Also heavy duty 60% cycle low rpm Dc welders available on order. Contact us for more info. We use only the best components to ensure that all of our products are to the standard you would expect and have years of experience in the industry making us well equipped to help and advise you. Engines and Alternators from Europe and the USA. 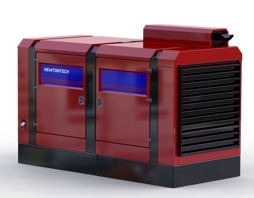 Quality is no exception; you can be assured of reliable generators form Newtontech. Why should you choose Newton Power? After sales service, you do not only buy a generator from Newtontech, you get top quality service! Our generators include the best warranty at no extra cost. Repairs and maintenance is no question! Contact us to discuss you alternative power needs. Calculators are offered to assist in general estimations only. It is advisable to get professional assistance in complex calculations. Feel free to contact us.